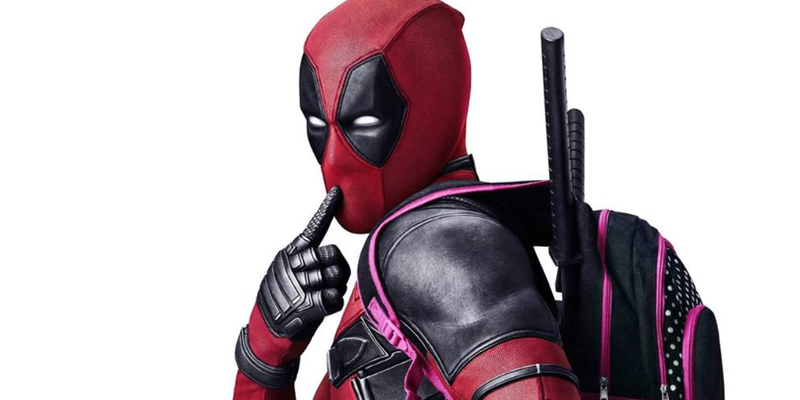 Deadpool took the top spot for the second weekend in a row ($55 million). It has made over $235 million so far making it the quickest R-rated movie to reach $200 million. Worldwide, it has grossed over $491.9 million. In another interesting event, it has also just surpassed X-Men: The Last Stand's $234.4 million domestic take, making it the biggest X-Men franchised film. Worldwide, Days of Future Past holds that title with $747.9 million. In other news, newcomers Risen ($11.8 million), The Witch ($8.7 million) and Race ($7.3 million) all debuted within expectations.